XSITE will attract meeting planners from all market segments: association, government, corporate, academia, independent planners, AMC’s, and third party site selection specialists. 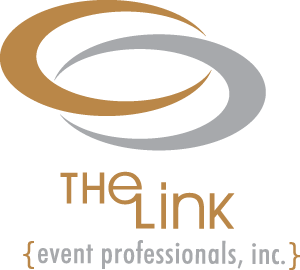 There is no cost for planners to participate in the educational sessions or tradeshow. Guestroom accommodations for the night of August 29th are being provided compliments of Naples Grande Beach Resort for all Planners. Requests for additional nights should be made through XSITE and will granted at the discretion of the hotel and CVB. All organizations providing services to these planners are invited to exhibit, such as: hotels, resorts, CVB’s, AV providers, technology solutions, DMC’s, décor companies, promotional items, transportation providers, etc. The cost is $1,250 for industry suppliers to participate in up to 15 pre-qualified face-to-face appointments. Guestrooms are available at the Naples Grande Beach Resort at the discounted rate. Attendees can reach our Vacation Planners by calling for room reservations at 1-844-210-5931. Please ask for the group rate by name or group code GXSIT16. Online reservations will open September 2015 for hotel accommodations.